The best insulator in the industry! Installs in minutes using a hair dryer. Incredibly tough, will not fall apart during installation of grip. Contains an adhesive that activates with the shrinking process to ensure no movement after fit to bar. Insulator is simple and easy for anyone to install. 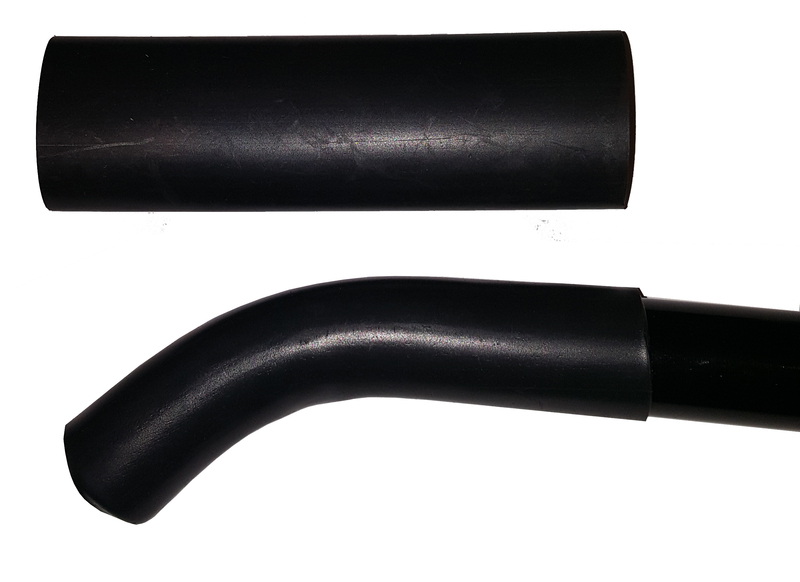 Works on all types handlebars including hook style. Works with all grip heaters, aftermarket and OEM. Works on all grips, just cut to length.